Currently the cost of a colour TV Licence is £145.50 a year while a black and white TV Licence costs £49.00. But technology has moved faster than the licensing laws and now you can legally watch TV (even BBC channels) without paying for a licence fee. You need a TV Licence if you watch or record programmes “live” programmes. That means watching or recording at the same time (or virtually the same time) as they’re being broadcast, or distributed to the public in any other way. So with the advent of BBC iplayer, catchup TV players and products such as Netflix if you are not watching or recording live programmes you don't need a TV licence. And the reality is that a lot more people are doing exactly that - so could legally avoid paying for a TV licence altogether. 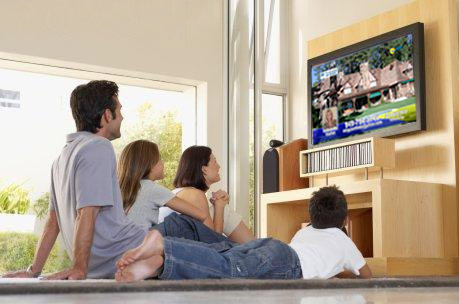 If you do watch or record live tv it still may be possible for you get a discounted tv licence. Read my post - 'Money tip #27 - Save money on your TV Licence'. Starling bank review: The best place to put your money?